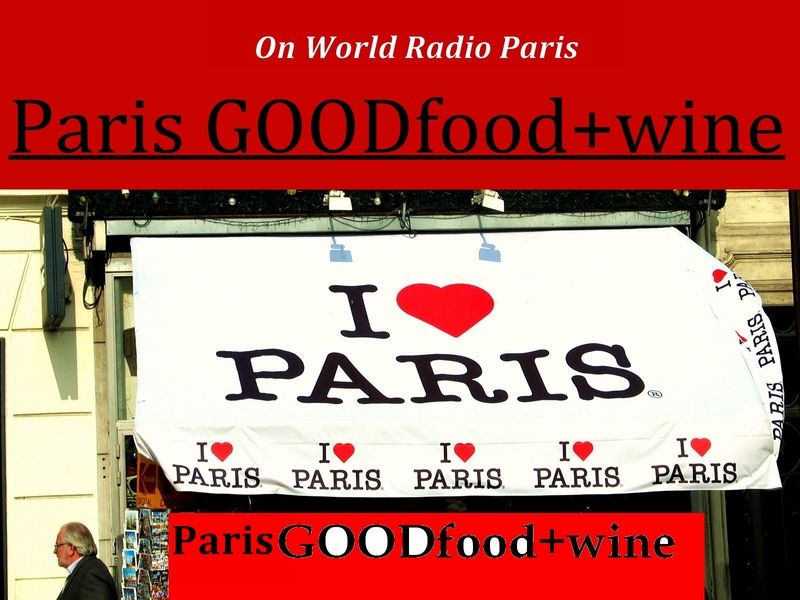 This episode of GOODfood+wine airing on World Radio Paris is all about Bordeaux. Well, nearly. 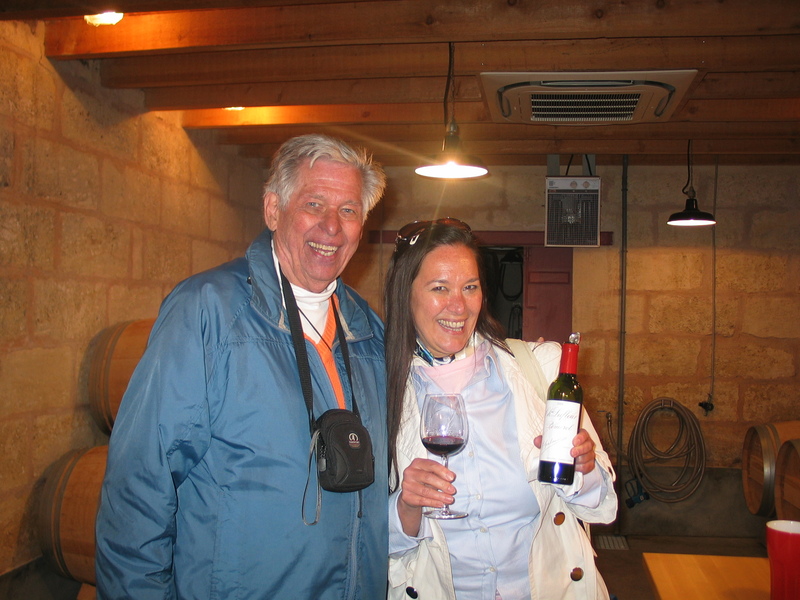 In honor of the bi-annual Bordeaux Vinexpo extravaganza (opento the trade only) we did some pre-tasting at two of Bordeaux’s most prestigious chateaux – Château Pichon Longueville Comtesse de Lalande and Château Lafleur. 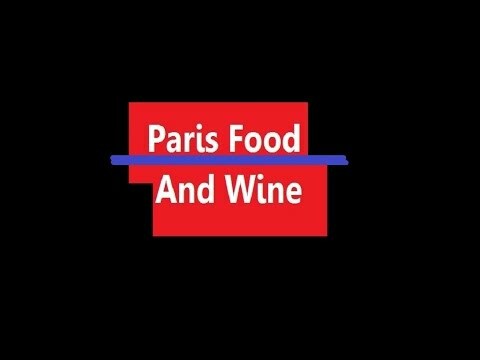 And there I spoke with Nicolas Glumineau of Pichon Comtesse and Omri Ram of Château Lafleur, the interviews from which you’ll be hearing on this episode of GOODfood+wine. Then, I also bring you an in-studio chat with Paris’ Chef Phillippe Excoffier, formerly the Executive Chef at the American Embassy here who will be offering a special July 4th tasting menu at his restaurant around the corner from the Eiffel Tower; Following that interview, I also bring you a sit-down with Girl’s Guide To Paris founding editor, Doni Belau who talks to us about her forthcoming book, Paris Cocktails, and the bustling Paris cocktail bar scene. 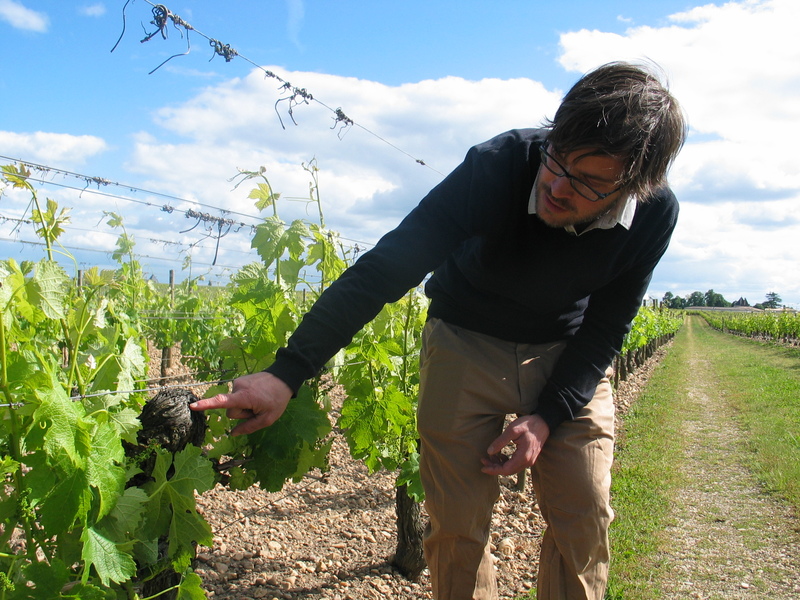 So, come along with GOODfood+wine on a tasting trip to Bordeaux’s famed wine regions of the Médoc on its Left Bank and Pomerol on its Right Bank. 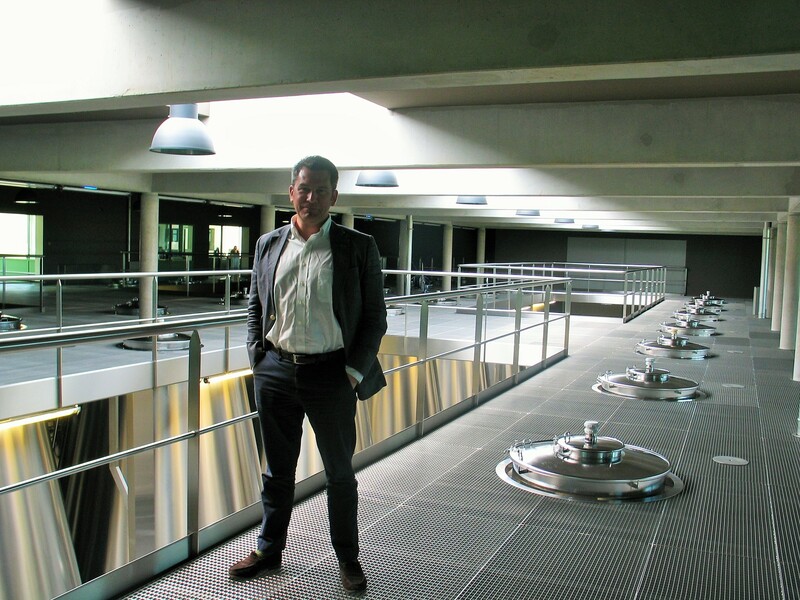 The two châteaux you’ll be visiting with us, as we speak to the winemaker and the winemaking teams are Château Pichon Longueville Comtesse de Lalande in Pauillac and Château Lafleur in Pomerol. 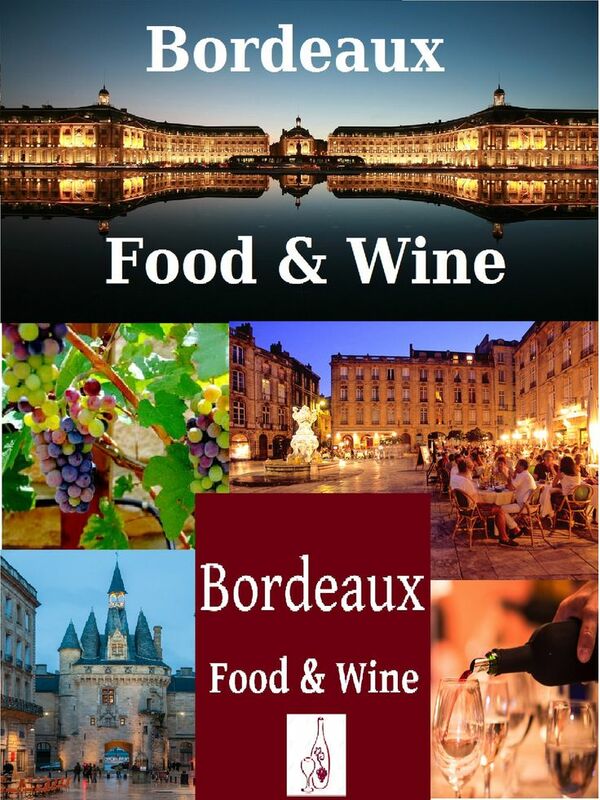 Find out more about visiting #Bordeaux, HERE and HERE.